Jwala Gutta and Ashwani Ponnappa in action during a match at Syed Modi International Badmintion Championship in Lucknow. 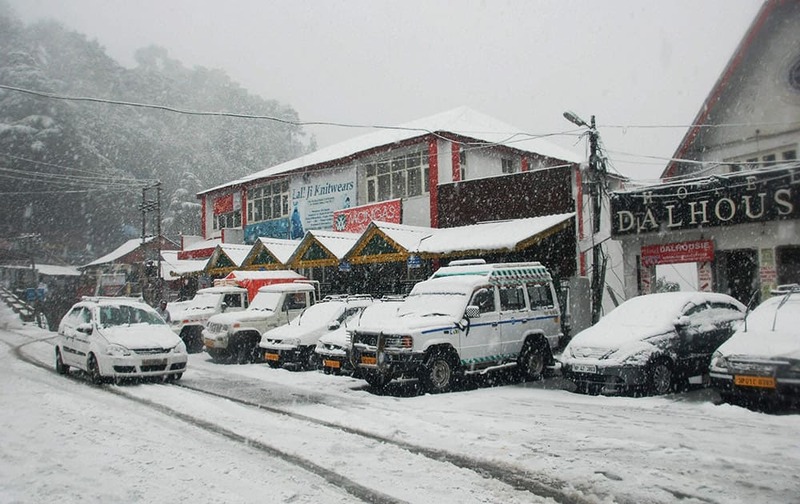 Vechile covered with snow during snowfall at Dalhousie. 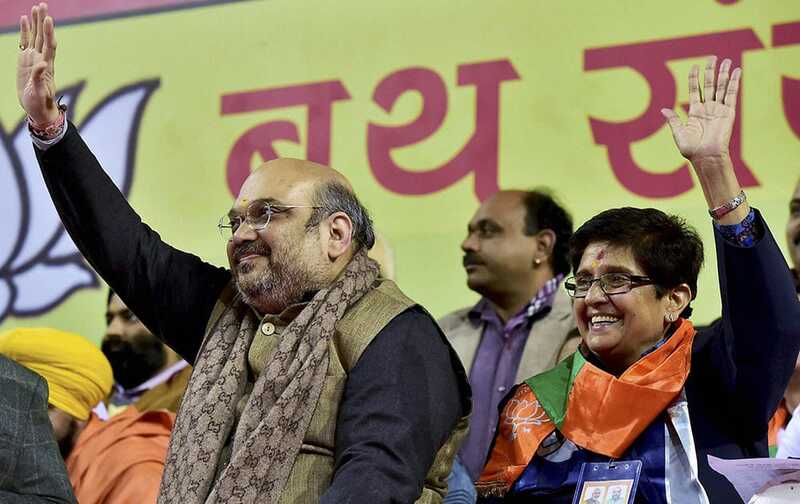 BJP President Amit Shah and partys Delhi Chief Ministerial candidate Kiran Bedi waves to partys booth in-charges at a rally in New Delhi. 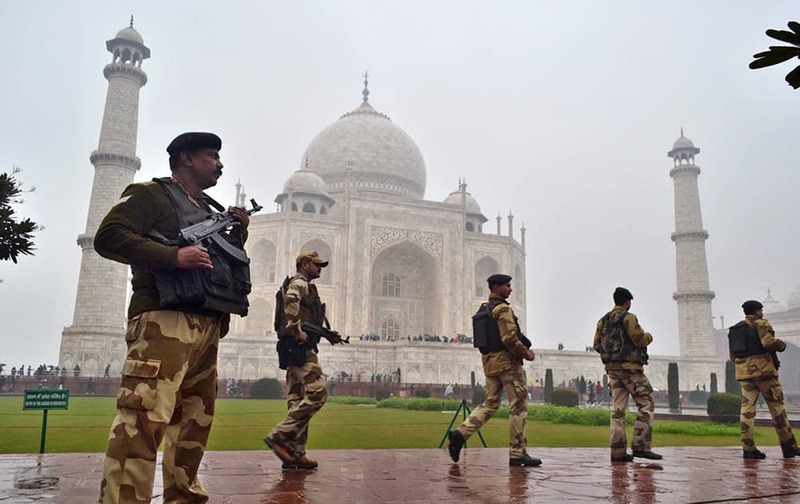 Central Industrial Security Force (CISF) personnel keep a watch on the surroundings at the Taj Mahal before US President Barack Obama’s visit in Agra. 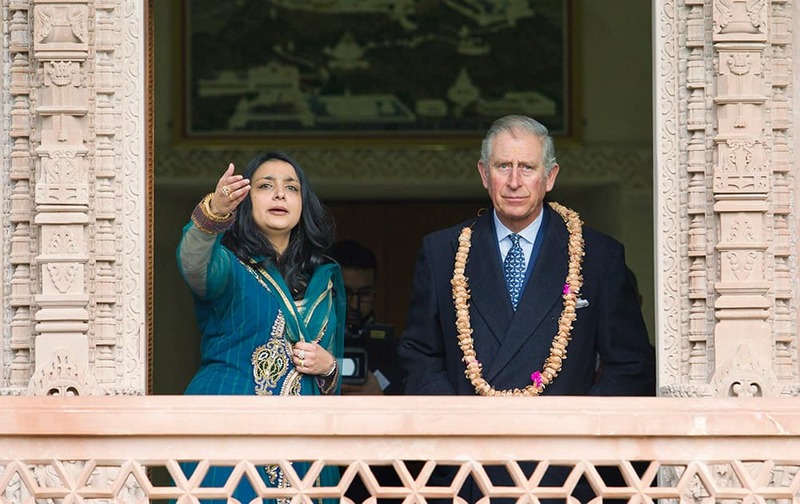 Britain's Prince Charles The Prince of Wales, looks out at the gardens of the Jain Temple in Potters Bar, England, with Arshana Sanghrajka, an expert in Jain Temple Architecture. Artists from the state of Telangana react to the camera as they wait for their turn to perform during a media preview displaying a glimpse of culture of different parts of India, in New Delhi. 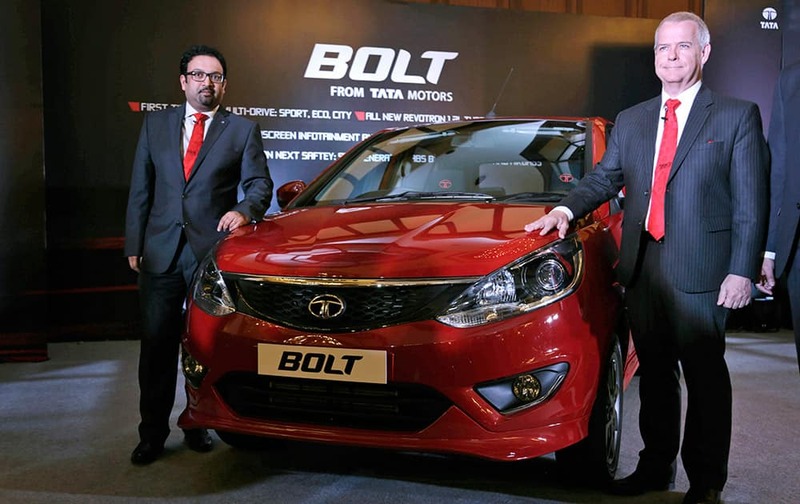 Tata Motors head of Advanced and Product Engineering Timothy Leverton, right, and head of Design Pratap Bose pose for photos during the unveiling of Bolt, a premium hatchback, in Kolkata. South Korean K-Pop group A Pink members pose prior to the Seoul Music Awards in Seoul, South Korea. 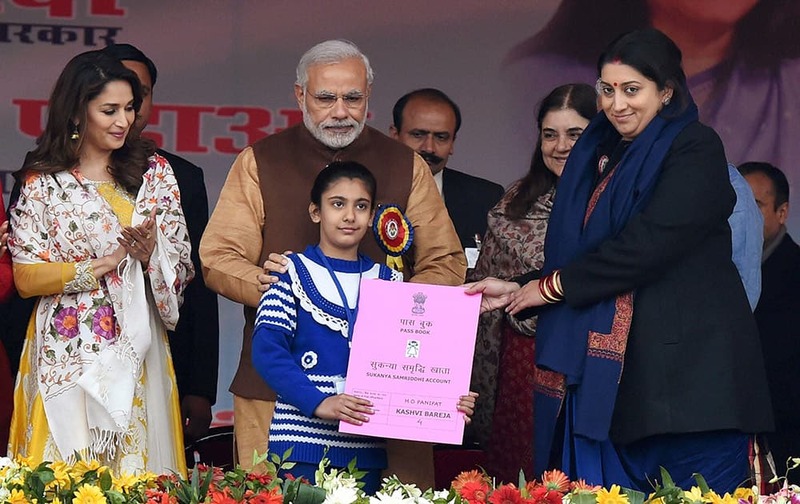 Prime Minister Narendra Modi with Union HRD Minister Smriti Irani presenting the Sukanya Samriddhi account pass-book to a girl during its launch at Beti Bachao Beti Padhao programme in Panipat. 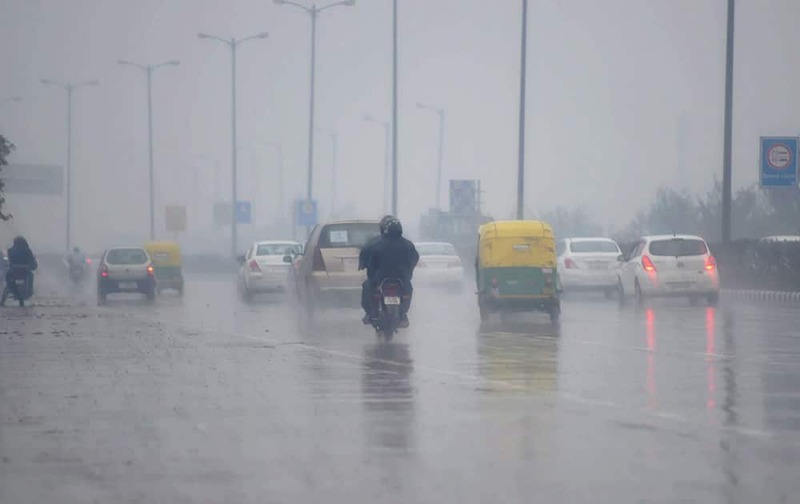 Vehicles plying at a road during rains in New Delhi. 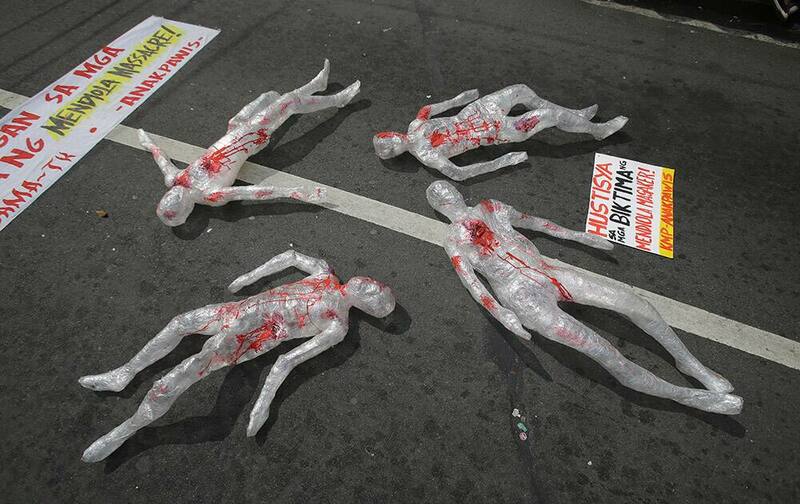 Human figures made of plastic lay on the ground as part of an exhibit by activists to commemorate the 1987 killing of demonstrators during a rally in Manila, Philippines. 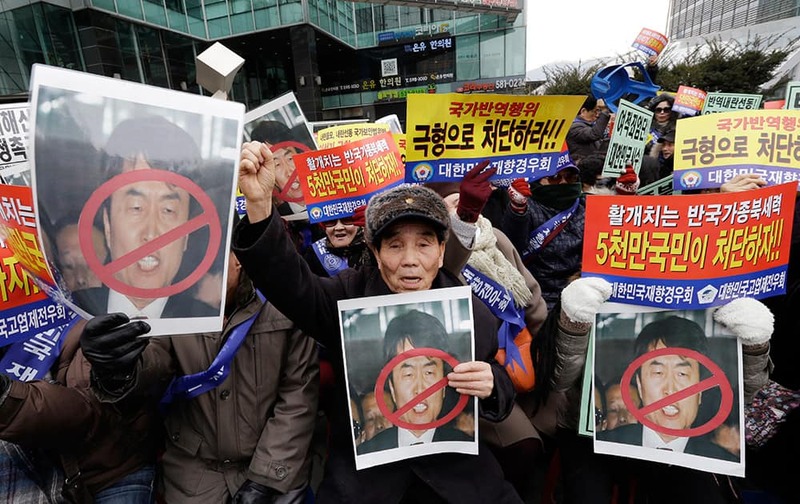 Members of conservative groups hold defaced portraits of former Unified Progressive Party lawmaker Lee Seok-ki as they shout slogans during a rally denouncing Lee near the Supreme Court in Seoul, South Korea. 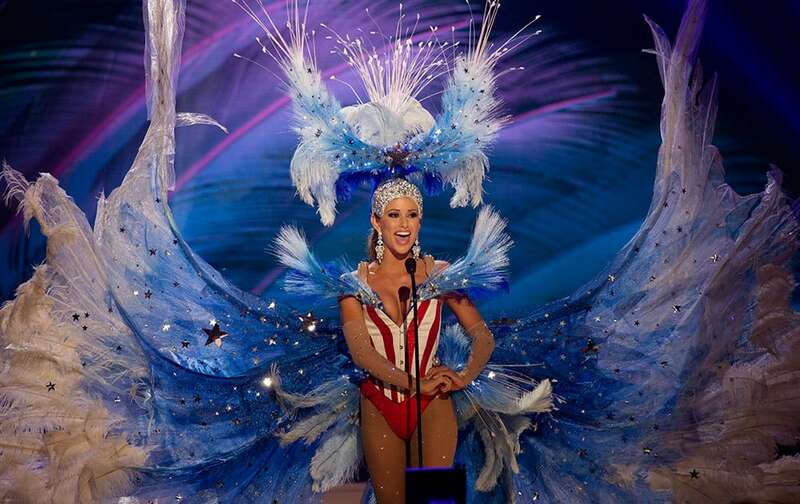 Miss USA, Nia Sanchez, poses for the judges, during the national costume show during the 63rd annual Miss Universe Competition in Miami. 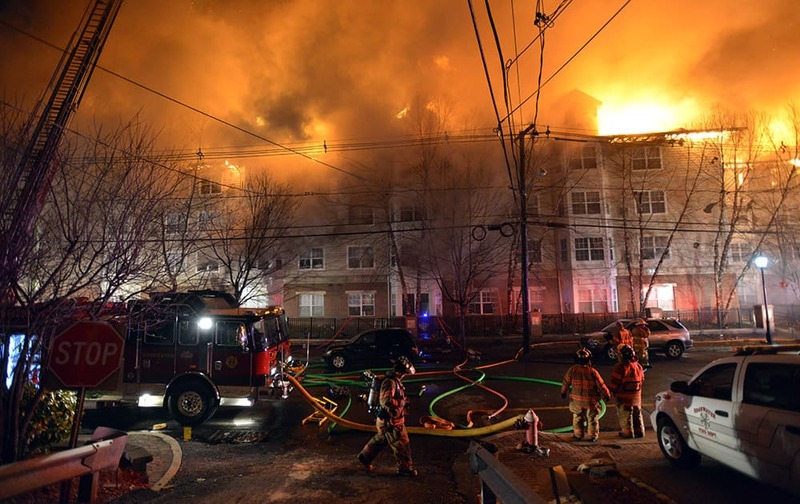 Firefighters work at a multialarm fire at an apartment building, in Edgewater, N.J. The cause of the fire is not yet known. Witnesses say it was producing massive flames and large plumes of thick, black smoke that were visible across the Hudson River in New York City. 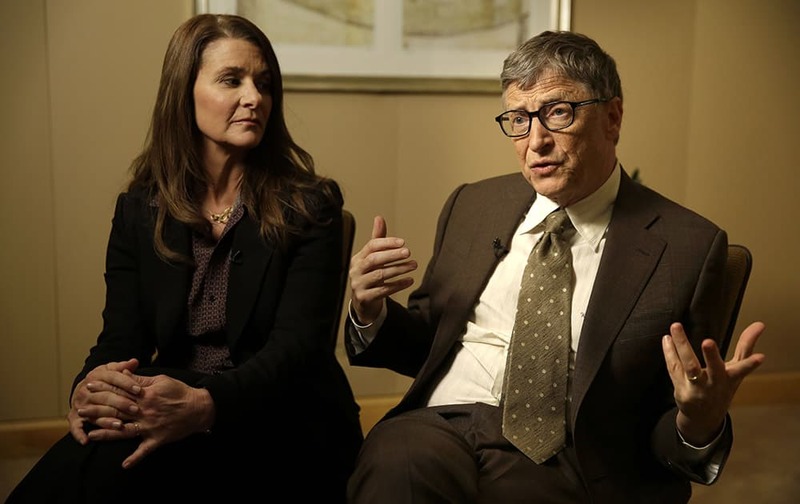 Melinda Gates listens while her husband Bill Gates talks during an interview in New York. 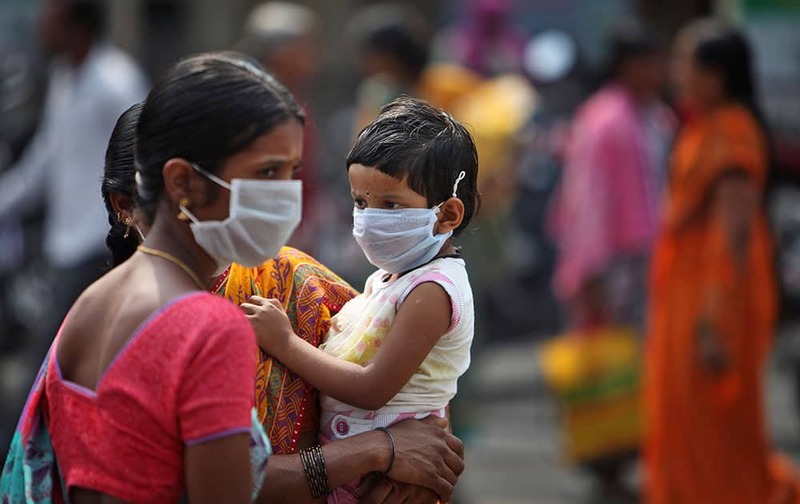 As the world decides on the most crucial goals for the next 15 years in defeating poverty, disease and hunger, the $42 billion Gates Foundation announces its own ambitious agenda. 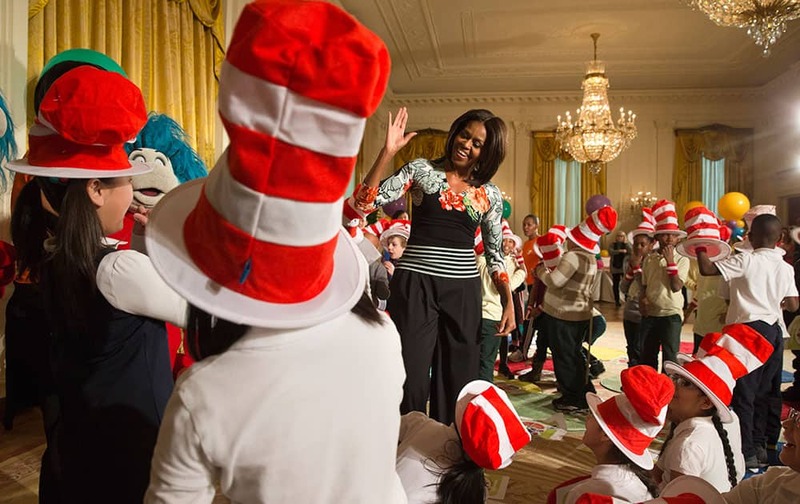 First lady Michelle Obama greets local students after reading to them as part of her "Let's Move, Let's Read!" initiative, in the East Room of the White House in Washington. Serena Williams of the US. 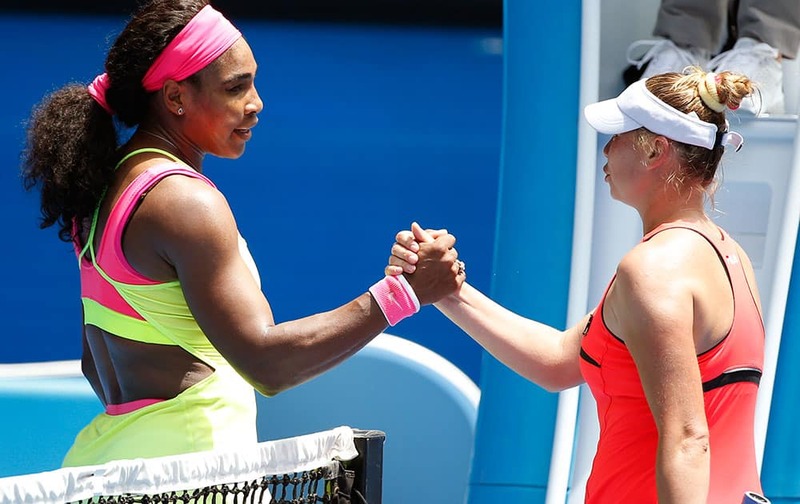 shakes hands with Vera Zvonareva of Russia after winning their second round match at the Australian Open tennis championship. 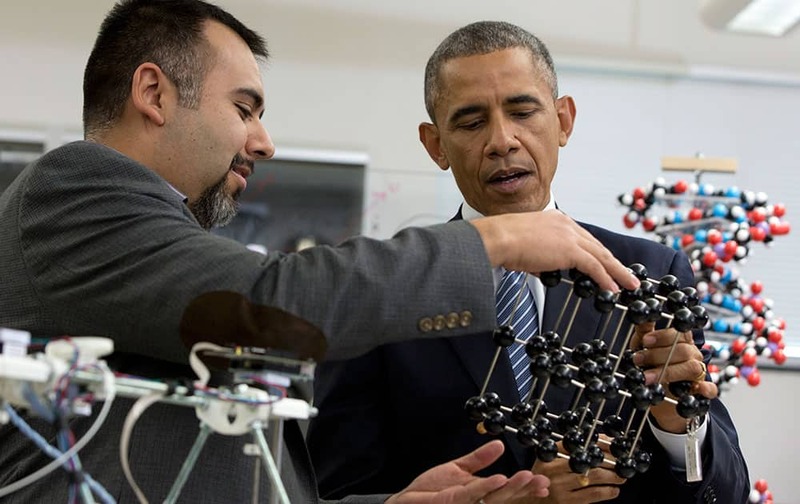 President Barack Obama talks with Professor Dave Estrada as he tours the new Product Development Lab in Boise State University’s Micron Engineering Center, in Boise , Idaho, before speaking about the themes in his State of the Union address. 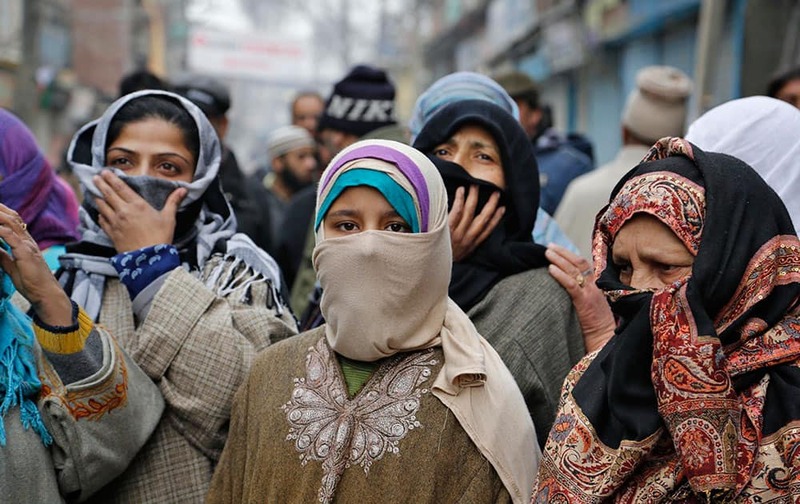 Kashmiri women listen to Yasin Malik as he speaks during a memorial service to mark the anniversary of an alleged massacre in Srinagar, India. 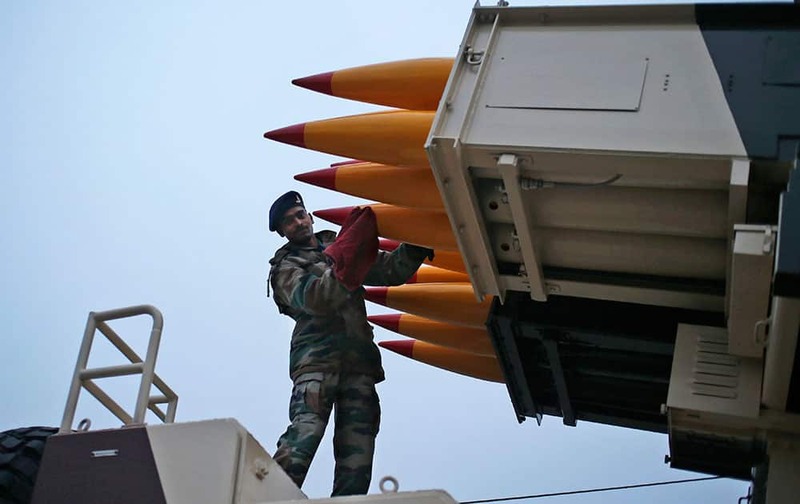 A soldier cleans missiles that will form part of Republic Day parade during a practice session in New Delhi, India. 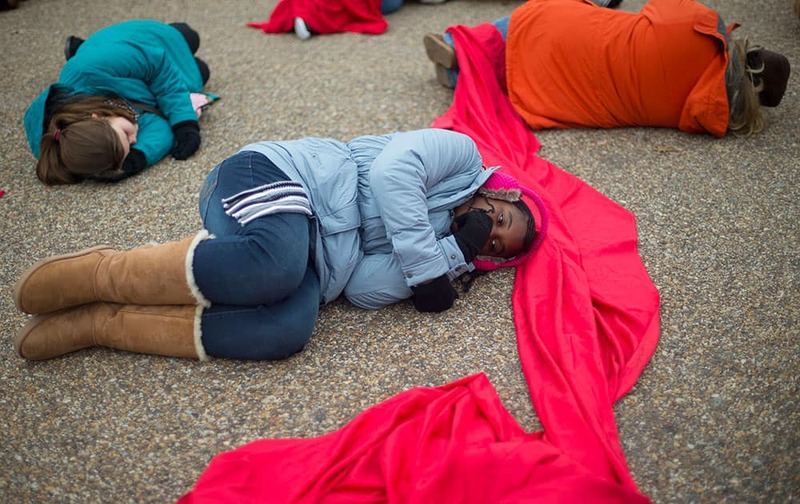 Anti-abortion rights activists are connected with a red piece of cloth as they stage a 'die-in' in front of the White House in Washington. Drivers Sergio Perez, center, and Nico Hulkenberg, right, answer prepared questions from a presenter during a press event to announce the 2015 Sahara Force India Formula One racing team, at the Soumaya Museum in Mexico City. Nazan Eckes, Tatjana Patitz, Eveline Hall, Bonnie Strange, Lavera boss Klara Ahlers, Elisabetta Canalis and Elisa Sednaoui, from left, wear creations of Lavera as part of the Mercedes-Benz Fashion Week.